Facebook has unveiled a raft of measures to prevent foreign campaigns from interfering in national elections. But the plans will also make it more complicated for pan-European parties to advertise in countries where they are not directly represented. European parties are preparing plans to advertise in member states across the bloc ahead of the May EU elections. But “if they do not have a representative located in the country in which they want to advertise, they will not be able to do so,” said Richard Allen, VP of Global Policy Solutions at Facebook. Online platforms need to step up their attempts to quell the spread of fake accounts but also provide greater independent access to their content for fact checkers, as part of their wider efforts in compliance with the code of practice against disinformation, the European Commission said on Wednesday (20 March). Moreover, in a move that may raise privacy concerns, Facebook will be asking all EU advertisers to verify their identity and location by submitting documents and using technical checks. Facebook Director of Product Management Rob Leathern told EURACTIV recently that “identity documents” would be needed as part of the location validation process. Moreover, ads “related to politics and issues on Facebook and Instagram in the EU” will have to be clearly labelled with a “paid for by” disclosure. Facebook is putting the verification tools in place to “increase transparency,” it says. Allen told EURACTIV that online advertisers will be put under “unprecedented levels of accountability” as part of the new plans. 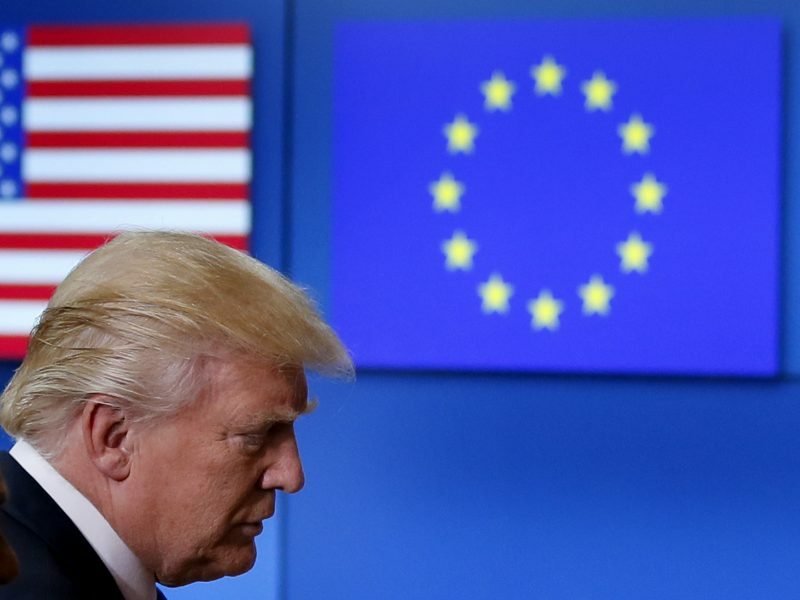 The Russian state is engaging in “subtle and insidious” disinformation campaigns that aim to “weaken America’s commitment to Europe” and “exploit the open market of ideas in our democracy,” the US Ambassador to the EU Gordon Sondland has said. Holding political advertisers to account has not been Facebook’s forte until now. An obscure pro-Brexit outfit recently hit the headlines for spending over £340,000 on ads over Facebook, rallying the cause for a hard Brexit. This information about the group, known as ‘Britain’s Future,’ is publicly available via Facebook’s political transparency platform, the Ads library. However, more details about the group, such as its composition, leader or funders are unavailable, and have been a source of intense speculation. When pressed as to the approach Facebook will take with regards to the example of a group such as Britain’s Future, Allen said due processes will need to be respected. The group would not fall under the new obligations set out by the identity verification programme, unless a complaint was issued against the group on these grounds, in which case Facebook would ultimately oblige the user to provide more details, he explained. 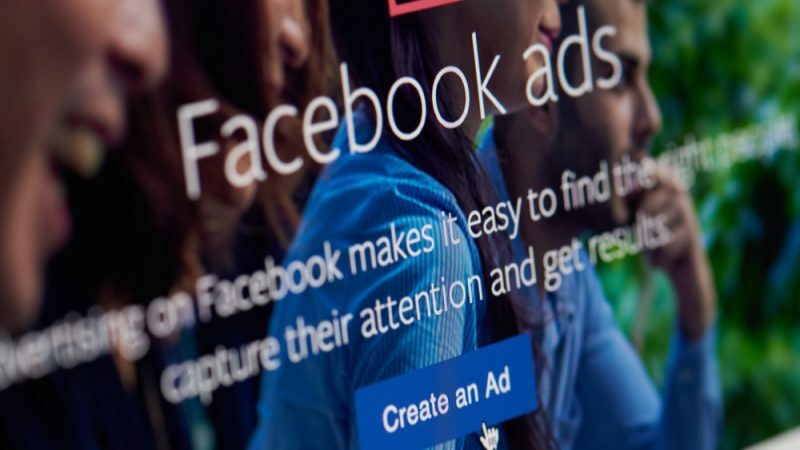 The new rules will affect all of those running political ads in the EU on Facebook from mid-April, but those who have previously run suspicious campaigns will not, by default, be obliged to provide further identification details, Allen said. Facebook’s move to clamp down on political advertisers comes as the EU seeks to bolster its cyber resilience as a means to ensure the integrity of the upcoming European elections. One of the EU’s flagship mechanisms in this field thus far has been the code of practice against disinformation. The code is a voluntary and self-regulatory framework that aims to stamp out the spread of fake news online. Signatories to the code include firms such as Facebook, Google and Twitter. The measures set out by the Commission cover five elements in the moderation of fake news online, including disrupting advertising revenues from companies that spread disinformation, tackling fake accounts and online bots, making political advertising more transparent, allowing users to report instances of disinformation more easily, and providing better frameworks to monitor the spread of disinformation. The EU has already reported on steps taken by the platforms to comply with the code, and the initial findings have sparked concern. In the first report, Commission Security Chief Julian King criticised the “patchy, opaque and self-selecting” feedback provided by Facebook and said that the details of their compliance with the code lacked substance. Since then, the platforms have stepped up their game, but the Commission still wants more to be done, particularly in tackling the spread of bots and fake accounts online. 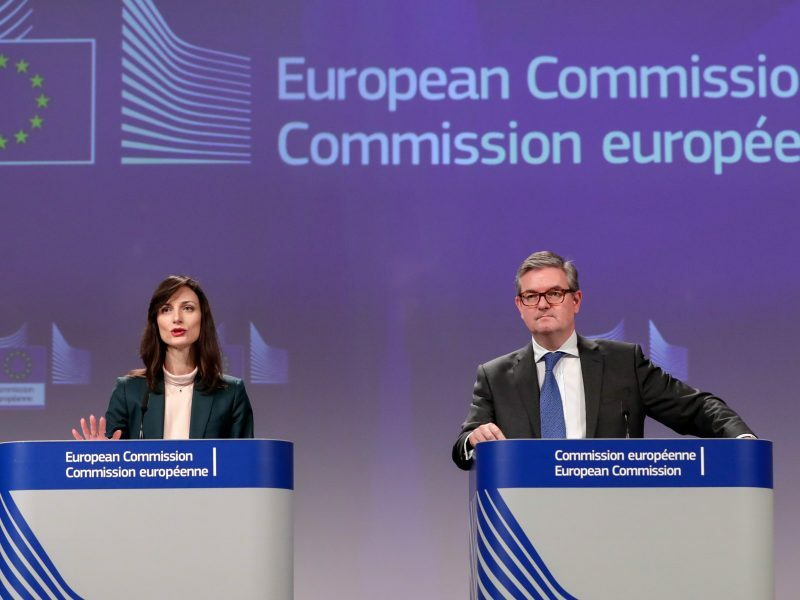 “More systematic information is needed for the Commission to assess the efforts deployed by the online platforms to scrutinise the placement of ads and to better understand the effectiveness of the actions taken against bots and fake accounts,” a statement from the Commission said, following the publication of the most recent compliance report. Political parties should not advertise on Facebook, period. Facebook should go back to what it claims to be, a social media platform. True accountability will come with strong legislation with large fines and possible jail time for executives that break the rules. Then there will be accountability. This is just another evasive manoeuvre designed to avoid that and eventually, will be recognised as such.